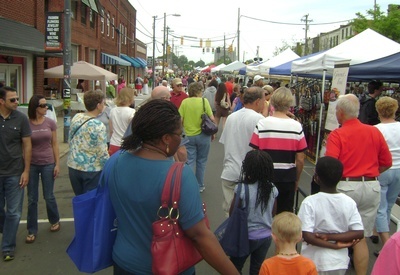 Saturday, May 11th from 9am-5pm, Downtown Mooresville, NC . Main Street and Broad Street Downtown Historic Mooresville, NC . 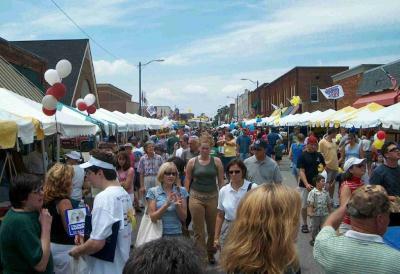 The Race City Festival is "A Celebration of Lake Norman Area Arts & Culture" and is held outdoors along Main and Broad Streets in Downtown Mooresville, NC . 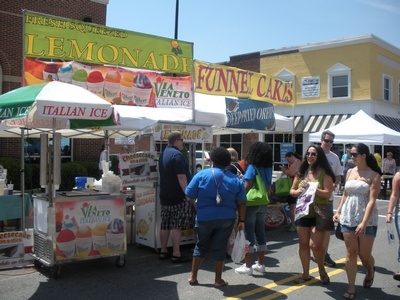 The Mooresville-South Iredell Chamber of Commerce hosts the annual event for the community. 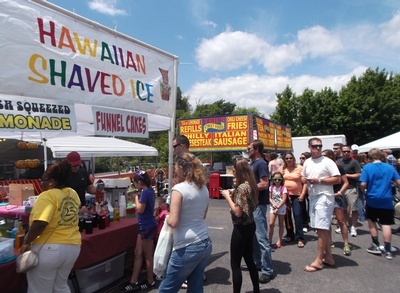 In addition to our local merchants, the outdoor street fair will feature the arts & culture of our community, local businesses, NASCAR displays/souveners, live music & other entertainment, FOOD TRUCKS< beer garden. There is no admission charge. Open to ALL ages. Bring your chairs, stay for the day. 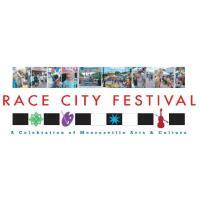 The Race City Festival is a true celebration of our diversified community and brings more than 20,000 show go-ers every year. Rain or Shine. Please spread the word – we don’t want anyone to miss out on this spectacular community event. Make a day of it, bring the family, friends and neighbors!! There is something for all ages and plenty of eats and things to see, do and enjoy the sounds and tastes of a true festival atmosphere.